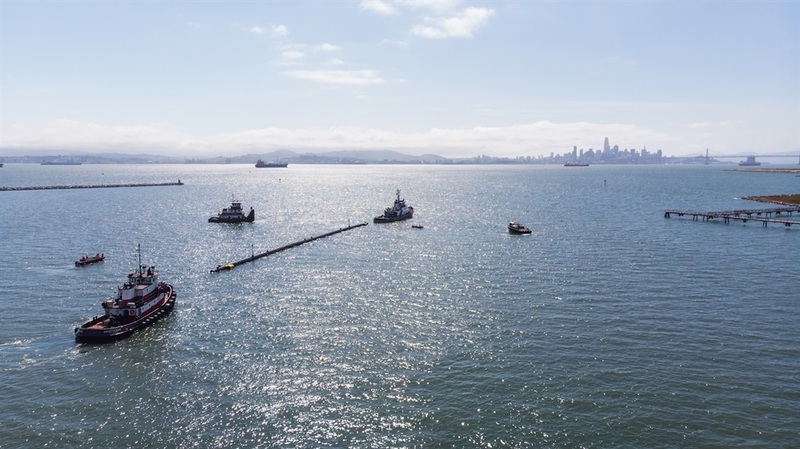 The Ocean Cleanup's 600m-long plastic cleaning array, System 001. 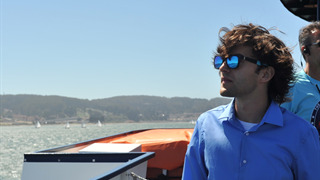 Slat's organisation recently deployed a 600m-long plastic cleaning array to the garbage patch, but the team observed that some plastic has been escaping the device. 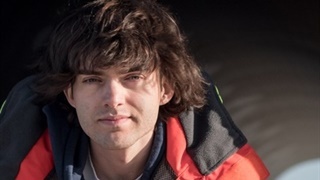 Slat's 600m-long device, System 001, recently spent four weeks in the Great Pacific Garbage Patch, where the organisation hopes to collect 50 tons of plastic within one year. 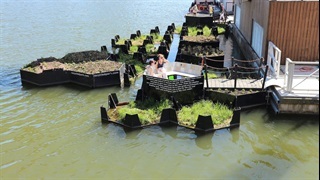 For the most part, the system has worked as expected and the team has not seen any harm to marine animals, Slat wrote in a November 20 post on the organisation's website.